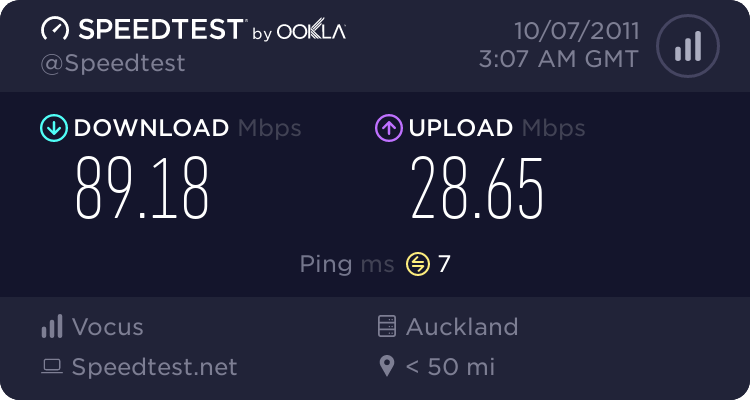 We currently use WxC for our NZ based lines and it works great. We are wanting to get an Australia local number (probably Melbourne or Sydney) and a 1800 number brought back to our PBX here in Auckland. Any advice? looking for a professional/reliable company like WxC. Price isn't a big factor as long as it isn't too ripoff. Any recommendations? Hi, a little surprised WxC is not able to provide you with this service. Our product offering includes these I would be happy to discuss this further with you. I'd recommend Faktortel. I've used them for years and know others who have as well and I've never had a single issue with them. I didn't think WxC could and rang to confirm this. Emailed Radicall, interested to find how their service works and Falkortel is the fall back position. Are Radicall just a rebadged 2talk offering?